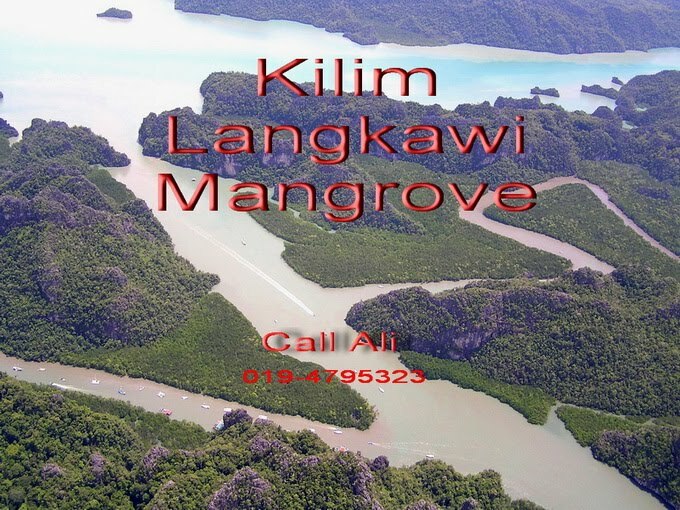 The marine wildlife in Langkawi is truly abundant. I think this is a great place for you to experience a boat ride. I've heard many good things about the boat tour. I wish I can go here soon. 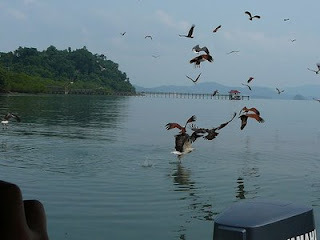 My kids really like to see birds and other animals just like in our corryvreckan cruises last time.